To be competitive in today’s business world, you need to be found, quickly build interest, capture, convert and preserve your market. 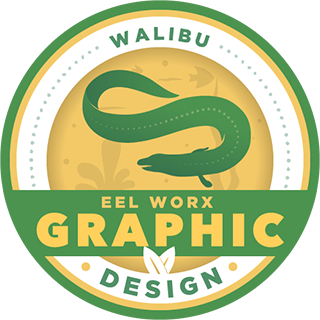 This process happens through a specific mix of Marketing, Technology & Design; and that’s where Walibu comes in. 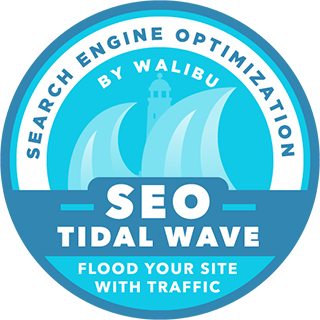 We are your team, and we work diligently to dominate your market and convert traffic into clients and sales. A dedicated team, pushing for your success, at a fraction of the cost of a minimum wage employee, without the liability & no term contracts. 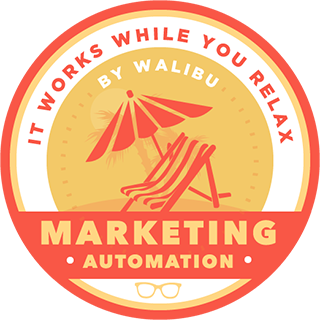 We are a talented team of Digital Marketing & SEO Geniuses, Creative Web & Graphic Designers, Amazing Software Developers & Social Media Masters, ready to take your business to the next level of Digital Marketing and Automation! We can build you an Aesthetically Beautiful Website, or develop a Lead Generation Machine that will capture your specific target market, increase your marketing ROI and skyrocket your business! We develop more than just websites! We create a website around your brand identity and more importantly around who you are as a business owner. We consult with Business Owners, NFL Players, UFC Fighters, Individuals, and even major Franchise owners on how to increase thier brand awareness and profit. 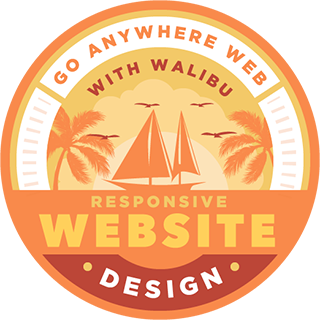 Contact Us today if you are considering a beautiful website! You want to stand apart from the competition? 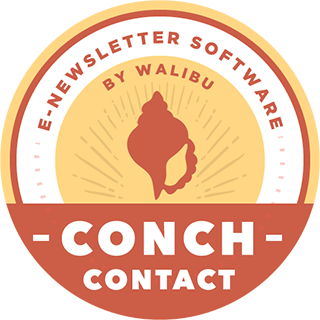 Call Walibu! 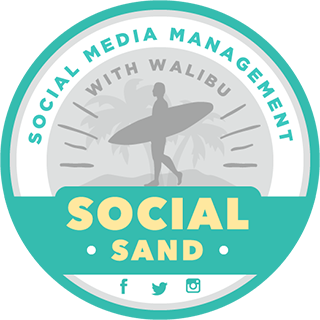 Walibu's Social Sand manages all of your social media platforms, boosts and promotions! 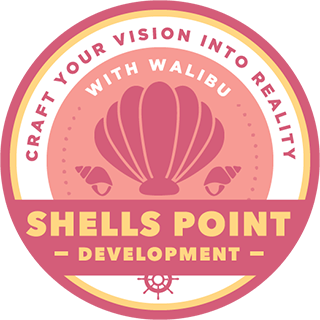 If you're serious about dominating your competition call Walibu! 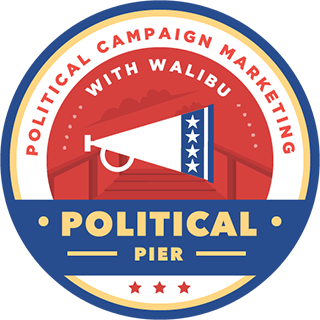 Marketing campaigns specialty designed for candidates running for national, state or local elections. 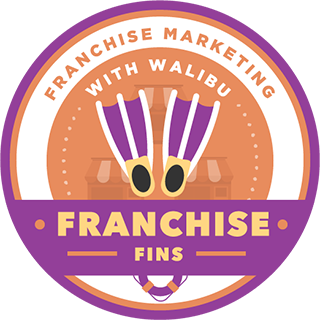 Walibu Franchise Marketing can be a valuable One-Stop Marketing Solution for companies and their franchises. Reputation has the power to make or break any business overnight. 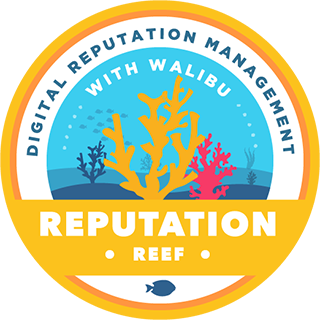 We will gladly take care of your online reputation. Attention spans are at an ALL TIME LOW! 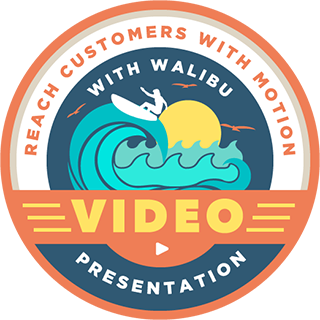 Make sure you deliver your message quickly and effectively! Deliver a message that stands out! 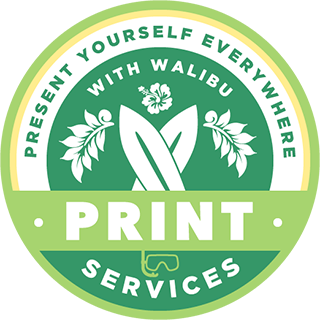 After we design it, we'll print it!